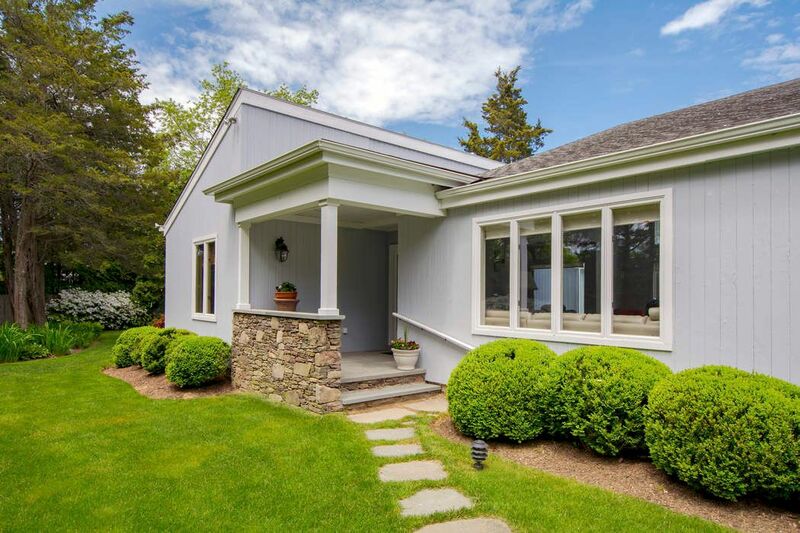 14 Rose Hill Road, Water Mill, NY 11976 | Sotheby's International Realty, Inc.
4 Bedrooms4 Full Baths3,100 sq. 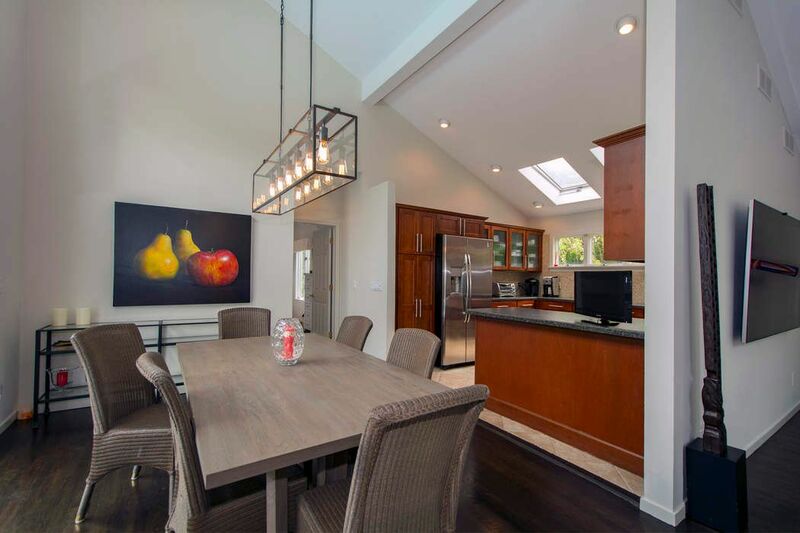 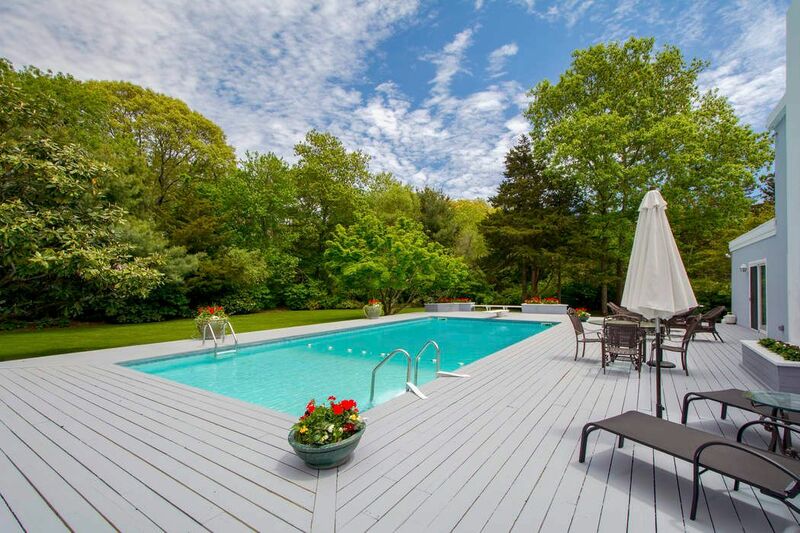 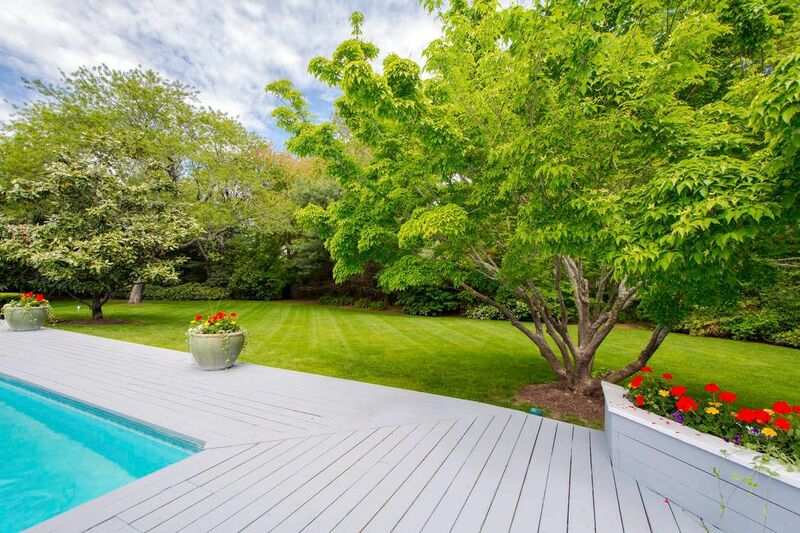 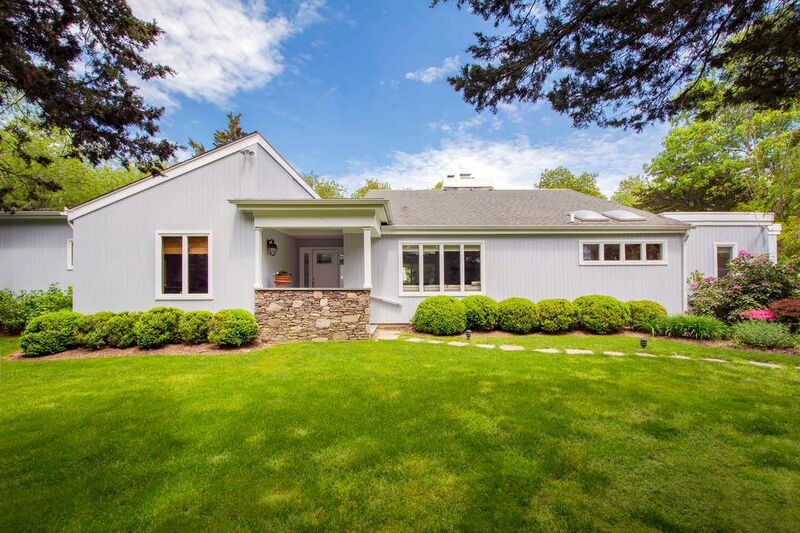 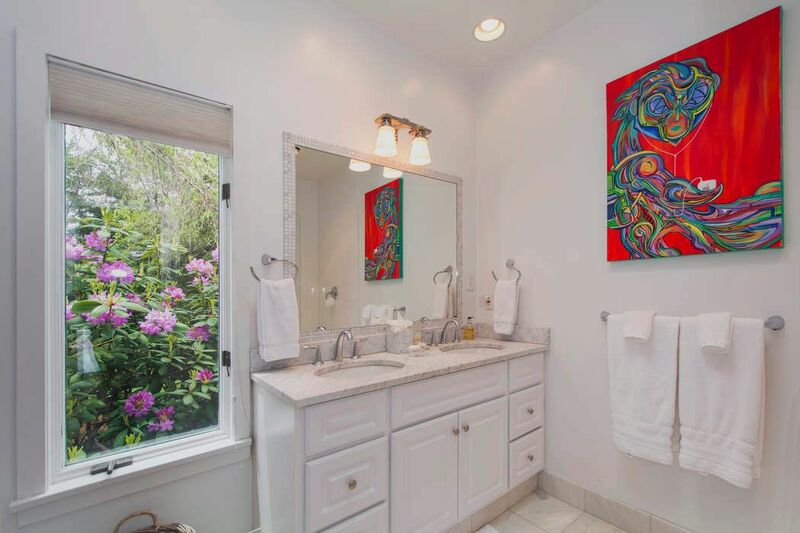 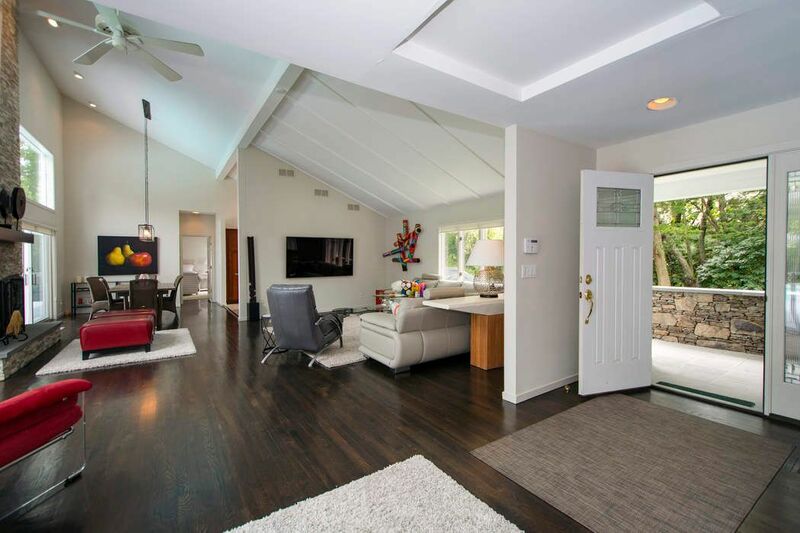 ft.
Super-clean, fully-renovated, contemporary-style home with 40'x20' heated pool is sited in prime Water Mill south. 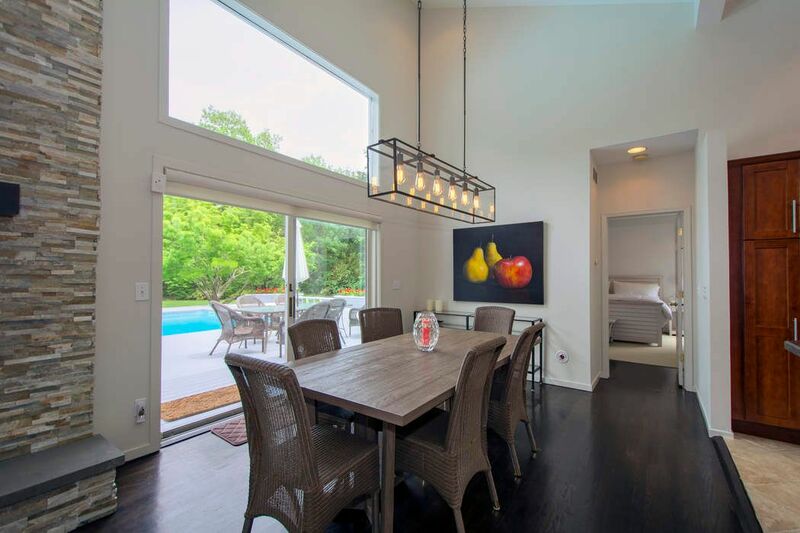 This stylish home features four bedrooms, four baths, double-height, bright and open living spaces, including the living room with fireplace, kitchen with stainless appliances, and open dining, that all open through glass sliders to the rear deck, pool and vast yard with garden plantings. 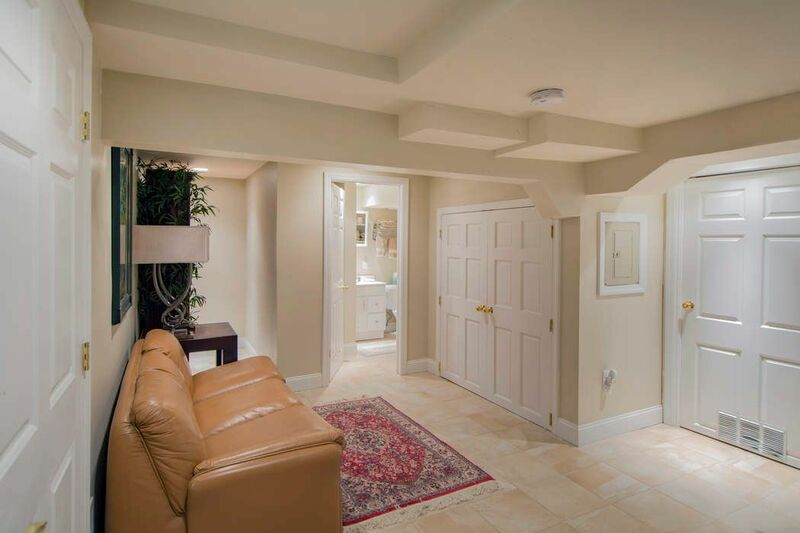 Two guest suites also open to the rear deck. 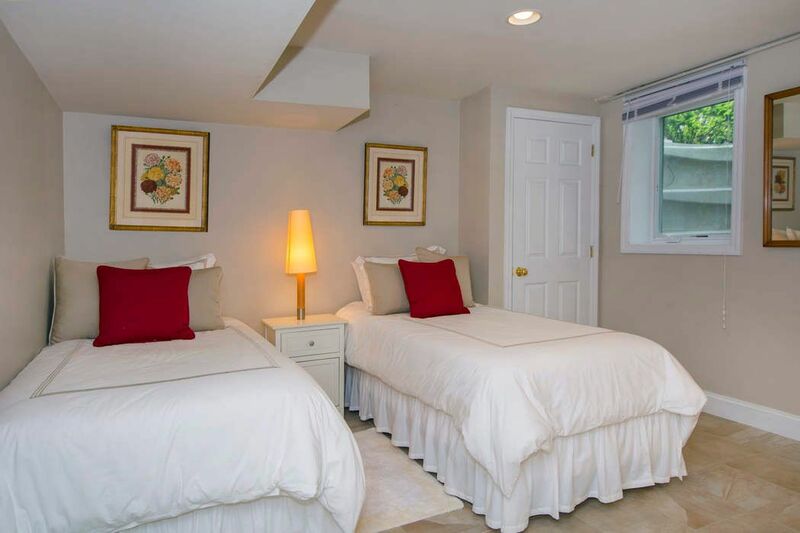 The master suite, that opens onto the deck as well, occupies its own wing with double walk-in closets and oversized bath with private W/C. 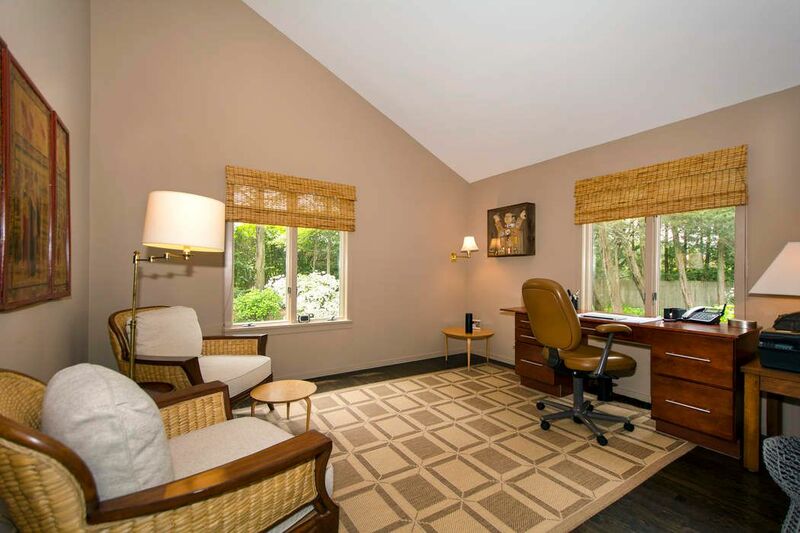 A separate study is just off the entry way. 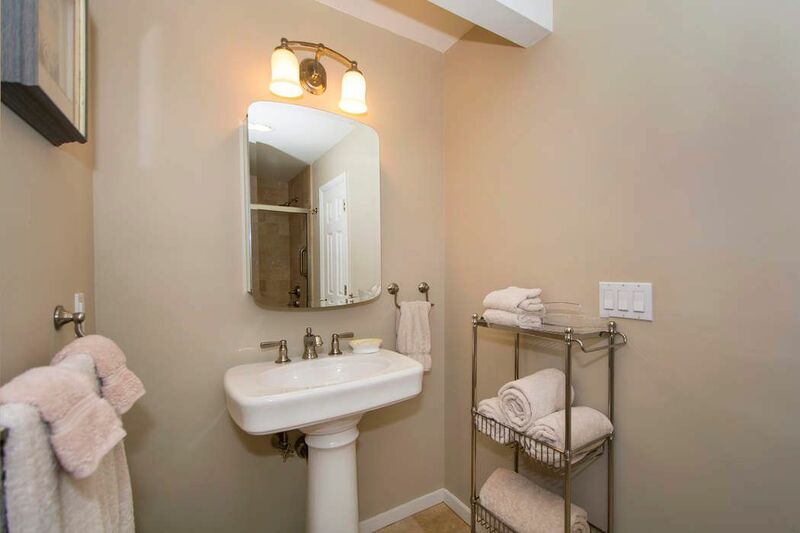 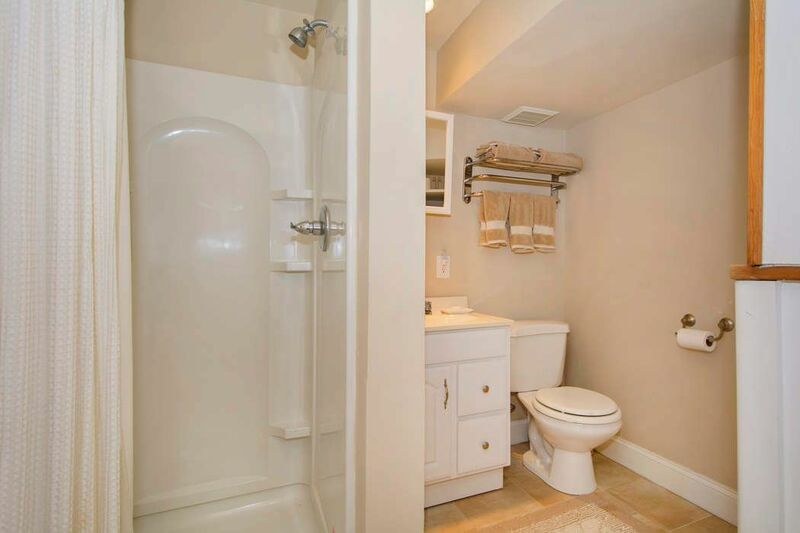 The lower level offers a finished sitting area, full bath, a legal bedroom, washer/dryer and large storage areas. 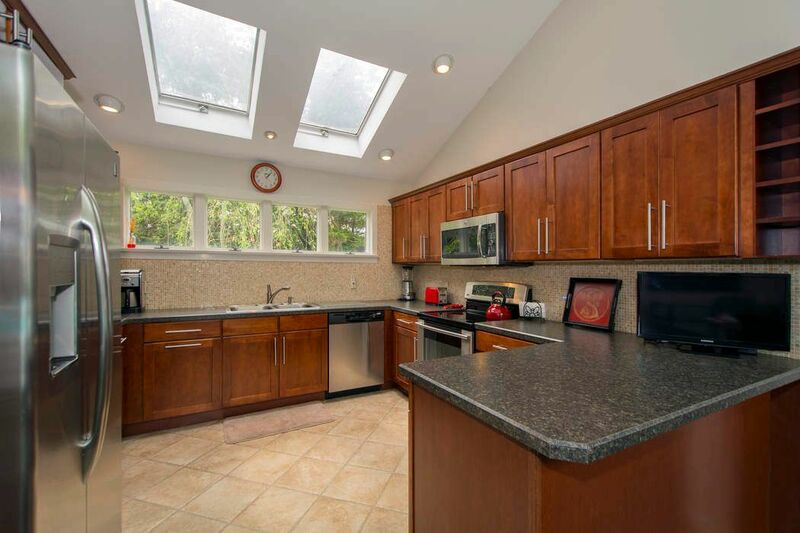 The property is gated with tall mature perimeter plantings. 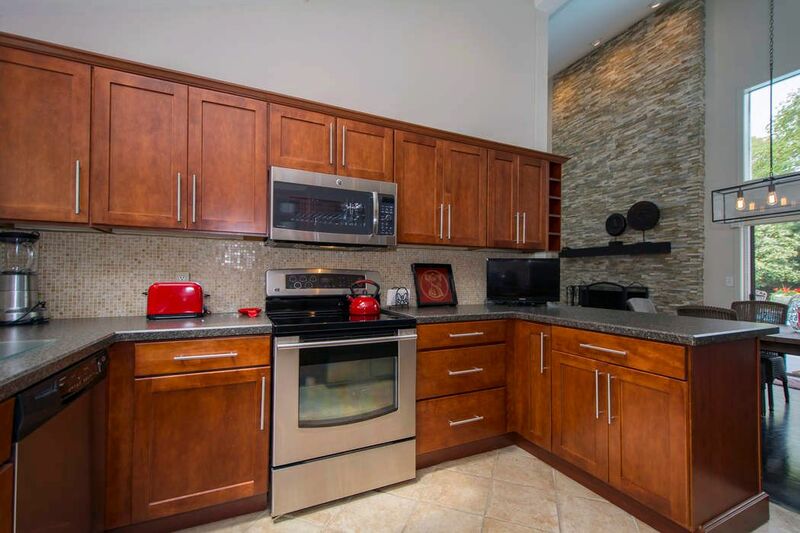 The residence is equipped security system, central air, flat screen TVs, and cable/Internet.